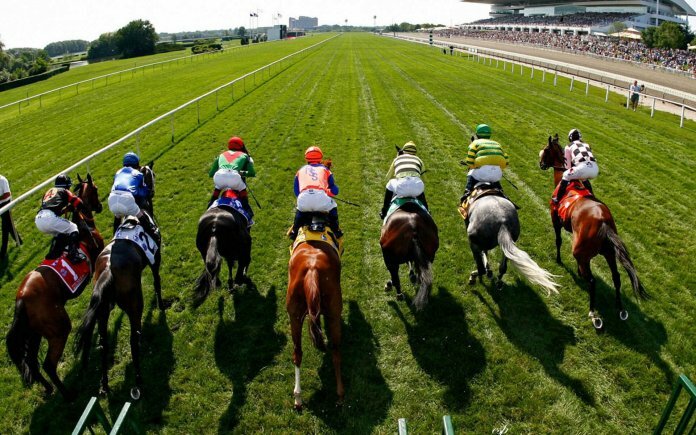 Home Horse Racing What Are Horse Filters And When Should You Use Them? Are you getting the most out of your form? Would like to make a suggestion for a future topic in your newsletter. Horse racing filters are often mentioned as being important, especially for systems players and ratings players. However, in most articles they only get a general mention, no specifics. What do you believe the smart players use as filters – not the obvious, like wet tracks, fillies and mares races etc? This could be very helpful to your “newer” clients. Too few (say 5 or less) and you often have many short-priced horses and then get slowly run tactical races where the best horse often doesn’t win. Too many starters (say 16+) and luck in running can be the deciding factor. We like to bet with an edge, not with our fingers crossed that an un-raced or lightly raced runner can’t win. The obvious exception here is the Trial Spy who specialises in this area. Any more than three genuine winning chances and our analysts are unlikely to get involved, unless they’re getting significant overs. The ‘sweet spot’ for many is the 1200m-2000m bracket. Races at 800m-1100m often mean that slightly missing the start or getting a check in running can ruin your winning chance. Then in staying races you are dealing with a wider variety of tempo, fitness, distance and tactical issues that add to the unpredictability. We don’t bet into many maidens because as a general rule the lower the class, the less predictable they are in terms of effort and performance. We still get involved when the tracks are wet, but almost always avoid a Heavy 10. That’s because a real bog can throw up some very hard to predict results and some of these Heavy 10’s would be Heavy 12’s if there was such a rating. 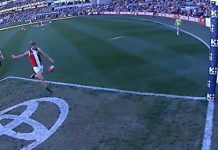 Serious punters don’t need ‘action’ all afternoon or even every day. Make sure you are betting for the right reasons. It’s important to see what the runners from previous races have done since that run, to look for strong form races where even unplaced runs may have been quite impressive. You can also learn from races where all of the future runners have since failed. 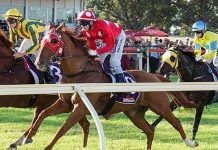 Many punters bet with the expectation that a horse will just repeat their last start effort, but that often doesn’t happen. Horses are not machines and a career best effort is hard to reproduce (or improve on), particularly for well exposed horses. 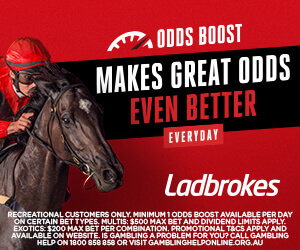 If a horse had the absolute perfect run last start and the market has rated it to repeat that performance, it can often start under the odds because there’s a very good chance it won’t have the same luck again. Some horses are pack chasers, so although they have the ratings to win a race they may not have the real will to win. Most horses don’t gradually taper off towards the end of their campaign, instead they just have nothing more to give and run nowhere. Depending on the circumstance we occasionally will back a horse with a mediocre trainer or jockey, but never both. Is the horse likely to get caught out three-wide? Will the tempo of the race suit the horse? We often penalise backmarkers heavily and even more so if they are drawn an inside barrier. ‘The eyes lie’ is a well-known saying and it applies to horse racing. 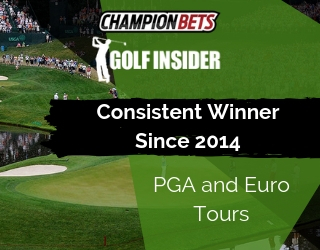 What looks to be a strong win to the eye can be far less impressive when compared to par times. Now you should never write off a horse based on one slow time as there can be extenuating circumstances (eg. wind, track condition, slow early pace), but if they don’t have at least one relatively impressive time in their last 3 starts we will often filter them out. Undoubtedly the most important filter of all. The question is not do you think the horse can win the race, but is it value at the odds available? 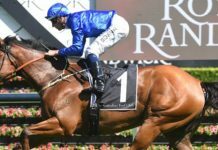 Once again it is worth stressing that each member of our team of professional punters and expert analysts have their own unique approach. 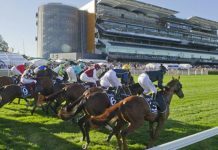 These filters are merely a starting point, but most punters bet into too many races each Saturday afternoon so having a few filters of your own is likely a good thing. 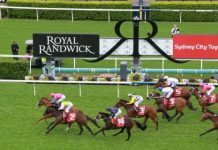 Remember, you can always punt like a pro each Saturday with Trevor Lawson’s Melbourne Ratings. 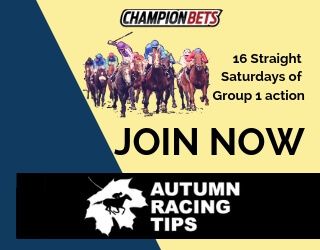 Each Saturday morning around 9am you’ll receive Trev’s full set of rated prices, speed maps and suggested bets with staking. Then throughout the day you can follow live updates before each race to bet as he does as well. It’s the full professional experience, and it’s available from just $39!